Scotland's main languages are English and Gaelic. Scotland is part of Great Britain and is ruled by the queen of England. A government that is ruled by a king or queen is called a monarchy. There are many old castles throughout Scotland. Bagpipes are commonly played in Scotland. Click on this link to Last.Fm to hear some bagpipe music. Ask students to describe the music played by bagpipes. Scots often participate in an activity known as a Highland Gathering, which is simply a throwing contest. Allow children to create their own "Highland Gathering" by either throwing the tennis balls outside or using the foam balls if doing this activity inside. Author Robert Louis Stevenson was born in Scotland in 1850. He wrote the novel Treasure Island. 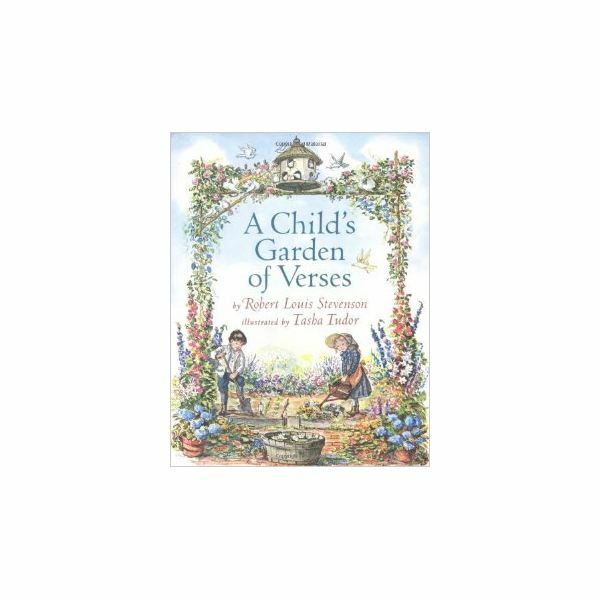 Share some of the poems from A Child's Garden of Verses. For older children, provide each child with a print-out of a poem from the book. Instruct children to read poem out loud. It is common for Scottish farmers to raise sheep in their fields. Using the reproducible picture outline of a sheep, allow students to glue cotton to make the fluffy sheep. When cotton balls are dried on the sheep, instruct the children to cut out the sheep. For older children, instruct them to draw a field of sheep. 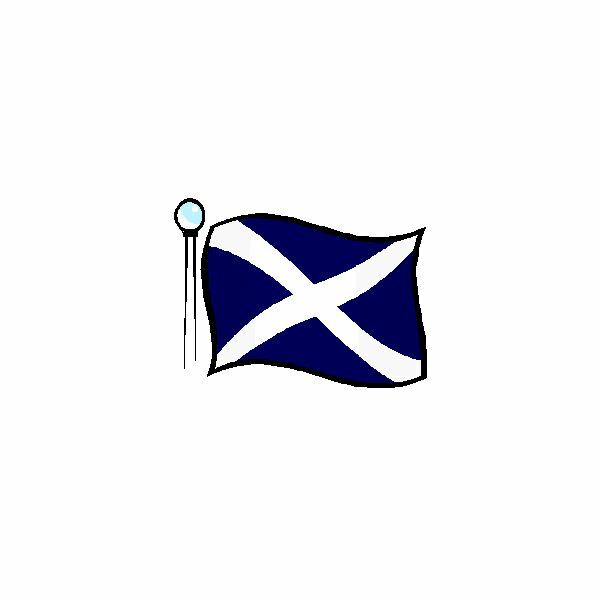 Instruct children to write a short story using the words kilt, Gaelic, and tartan. Read more about Scotland using the child's fable, The Princess and the Golden Shoes.